The core of every high-pressure cleaner is its high-pressure pump. 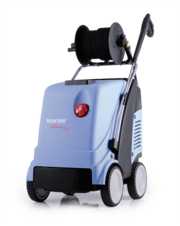 Kränzle-high-pressure cleaners with petrol engine offer total independence from any available electrical power sources. 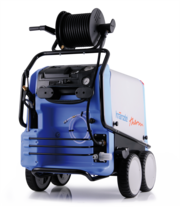 The stationary Kränzle made high-pressure cleaners offer a professional solution for every kind of application. 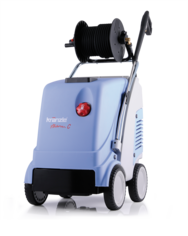 The wet and dry Kränzle Ventos E/L vacuum cleaners are real allrounders equipped with perfect technology. 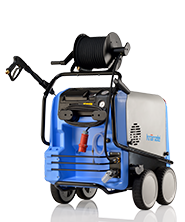 Kränzle offers a wide range of accessories for its high-pressure cleaners and industrial vacuum cleaners. 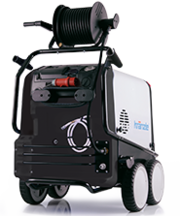 The big hot water series Kränzle-therm-1 is distinguished by its high working pressures up to 215 bar and extraordinary water outputs up to 25 l/min. 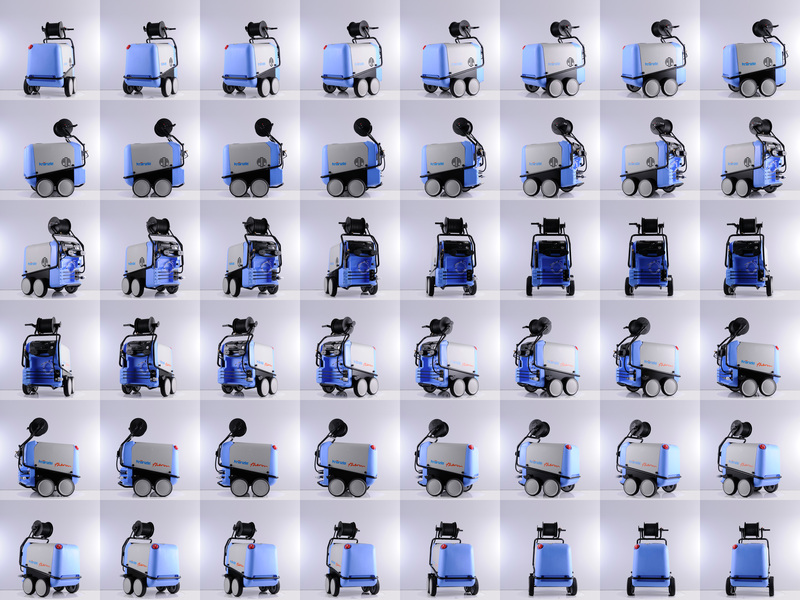 This design award winner with its all-terrain trolley and technically complete equipment leaves no wishes unfulfilled when it comes to performance and handling.